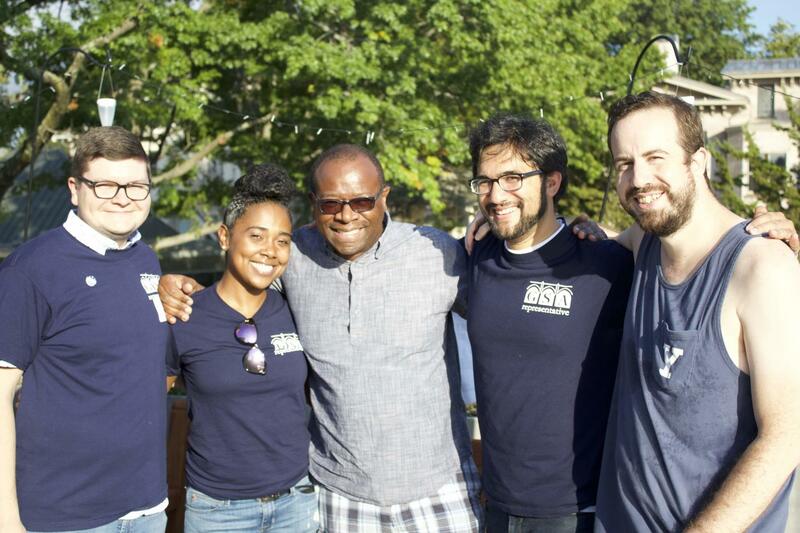 The event, dubbed “Relax and Chill at First Sunday Social,” was coordinated primarily by members of the Graduate Student Assembly’s newly formed Service Committee — established in response to the viral incident in the Hall of Graduate Studies last May in which a white graduate student called the police on a black graduate student napping in a common room. 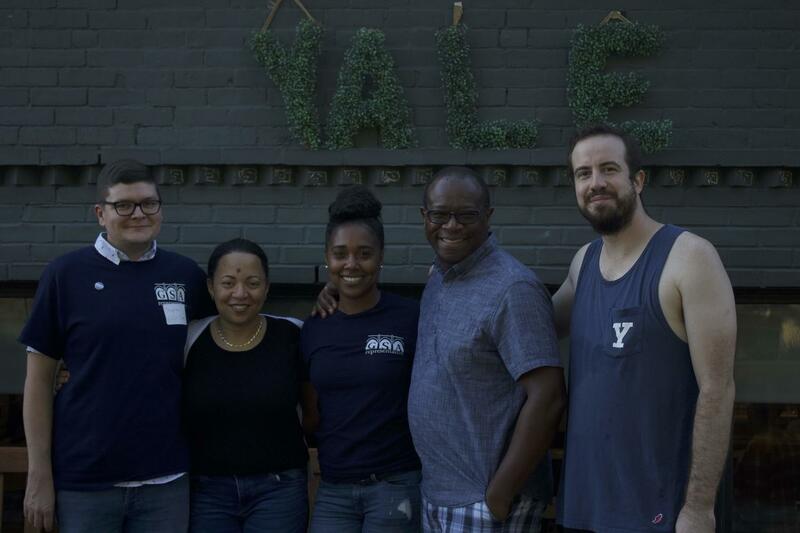 The service committee, which hosts events and coordinates collaborations between New Haven and the graduate student body, was created, in part, to increase diversity and inclusivity within the University. The event, which serves as an inclusive social space for graduate and professional students, was planned by the assembly in partnership with the School of Medicine and the Graduate School of Arts and Sciences’ Office for Graduate Student Development and Diversity. “Relax and Chill” comes amid discussions across the University over diversity and inclusion in the wake of the viral Hall of Graduate Studies incident. In May, Dean of the Graduate School of Arts and Sciences Lynn Cooley, Yale Police Chief Ronnell Higgins, Secretary and Vice President for Student Life Kimberly Goff-Crews and other administrators hosted listening sessions in which students could voice their concerns over issues such as campus police activity and University responses to discrimination. 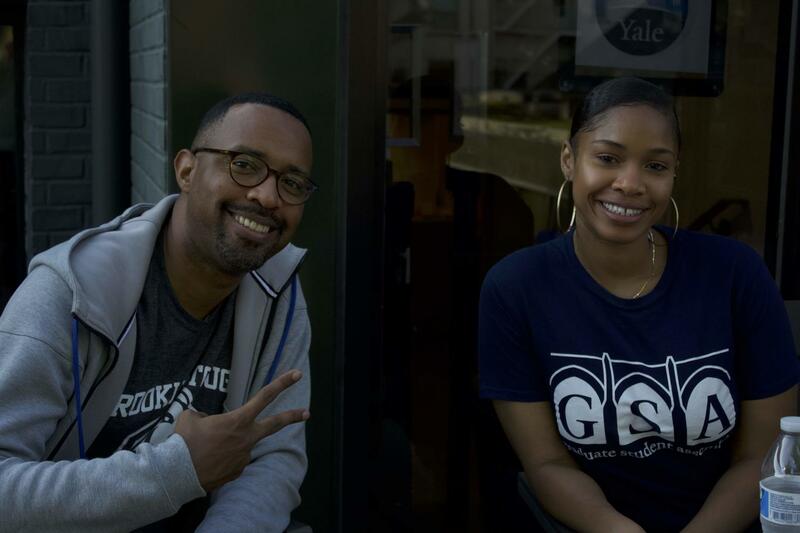 At the Graduate Student Assembly, events like “Relax and Chill” are the product of ongoing discussions about diversity and inclusion, said Stephen Gaughran GRD ’21, chair of the Graduate Student Assembly. 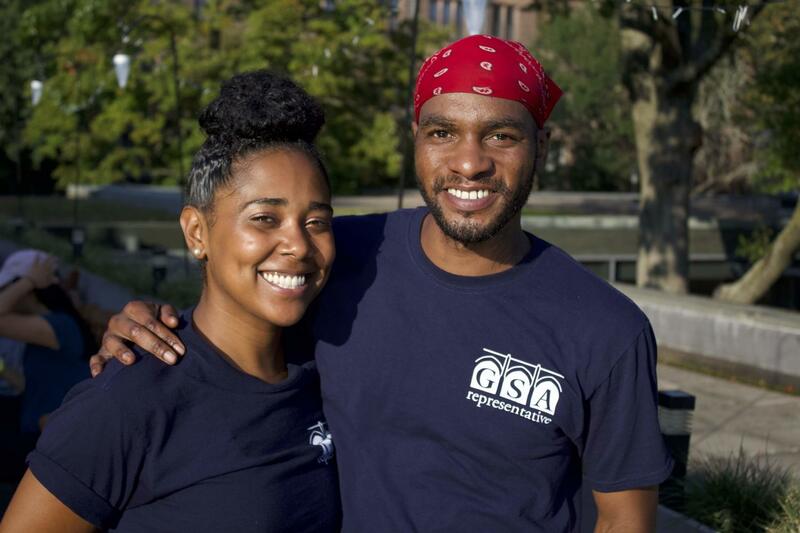 “Last year and over the summer we had many discussions about how the GSA could be more proactive about issues of diversity, equity and inclusion in GSAS and on campus,” said Gaughran. Karim Khalifeh GRD ’19 said he frequently attends graduate student social events such as “Relax and Chill” as they give him the opportunity to meet people from other departments. “Usually I come because it’s a really nice social opportunity. I think as graduate students we don’t have a lot of platforms to meet people from other programs,” he said. Khalifeh said even as an international student he does not feel underrepresented among the graduate student body. The graduate student population is “diverse enough,” Khalifeh added. 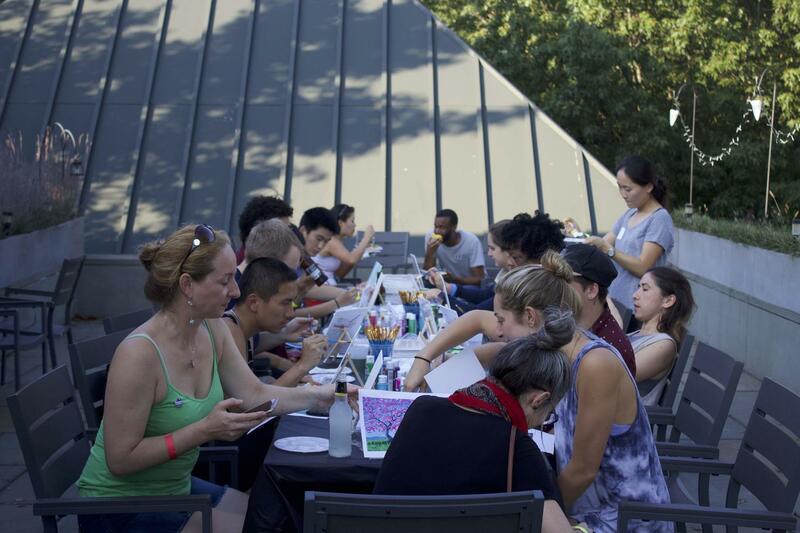 Other students hailed the “Relax and Chill” event as a means of drawing people of different backgrounds together, whether that would be in regards to ethnic and racial diversity or variation of academic pursuits. “[Relax and Chill]’s not just a white, all-male frat house. I’ve never seen this many types of people at the same event,” said Nathan Nguyen GRD ’20. The Service Committee is one of five Graduate Student Assembly committees, which include academics and professional development, facilities and health care, transit and security as well as publicity.